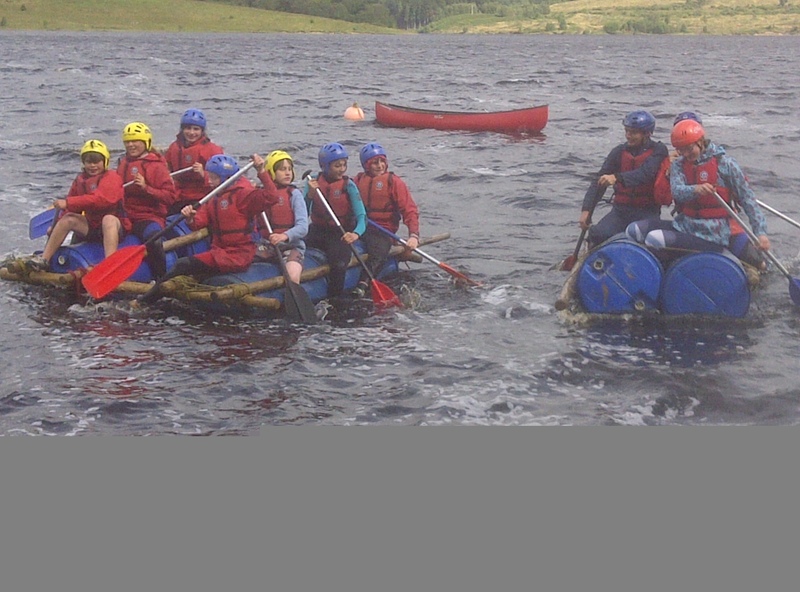 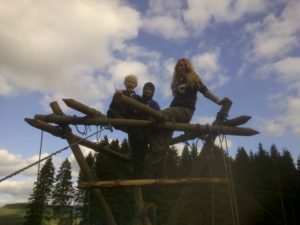 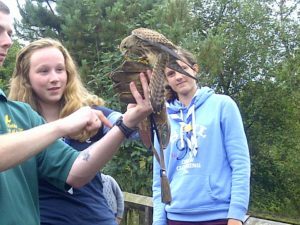 Summer camp is normally the highlight of the scout year. 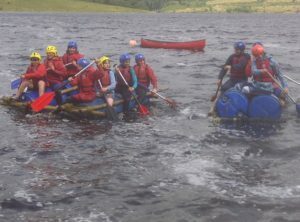 It involves a full week on camp, normally in the first week of the school summer holidays. Scouts can expect to camp, cook and eat as a patrol (Unless we go to a jamboree style camp) and will get to develop real independence as they are left to look after themselves. 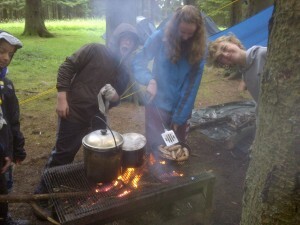 Where ever we can we cook on fires and scouts can expect to use axes, saws and knives pretty much every day. It is the point where what we train the scouts on during the year gets put properly into practice.